Join Doug Fields, Josh Griffin, Katie Edwards & Jason Carson for another weekly "team meeting." They will dive into your youth ministry questions, take time to encourage you, discuss ministry, and laugh together. It is just enough youth ministry so you don't feel guilty for listening. 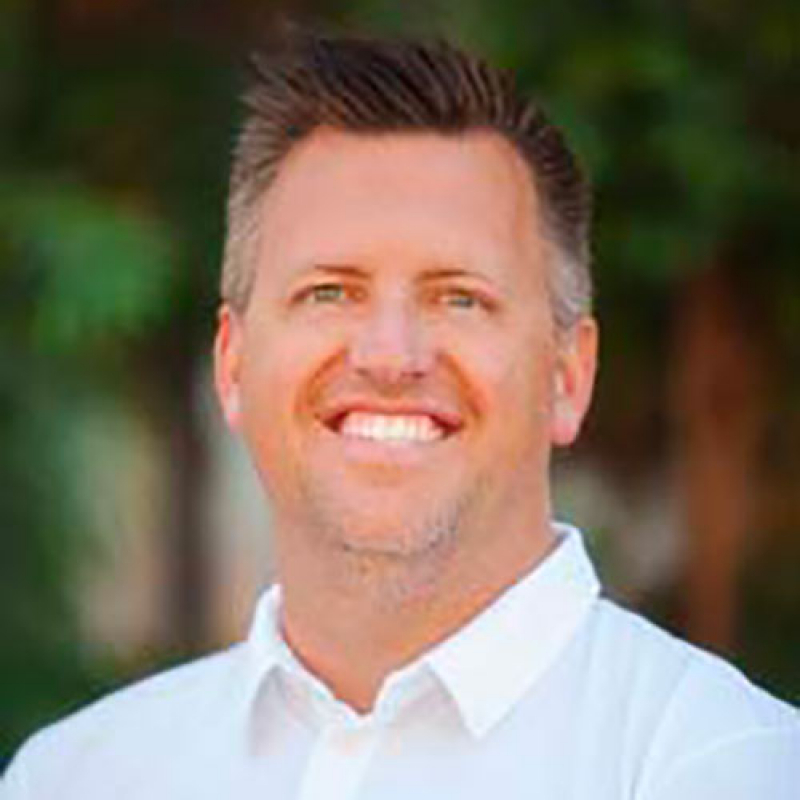 Josh has served in youth ministry for 20+ years most recently as the High School Pastor at Saddleback Church. 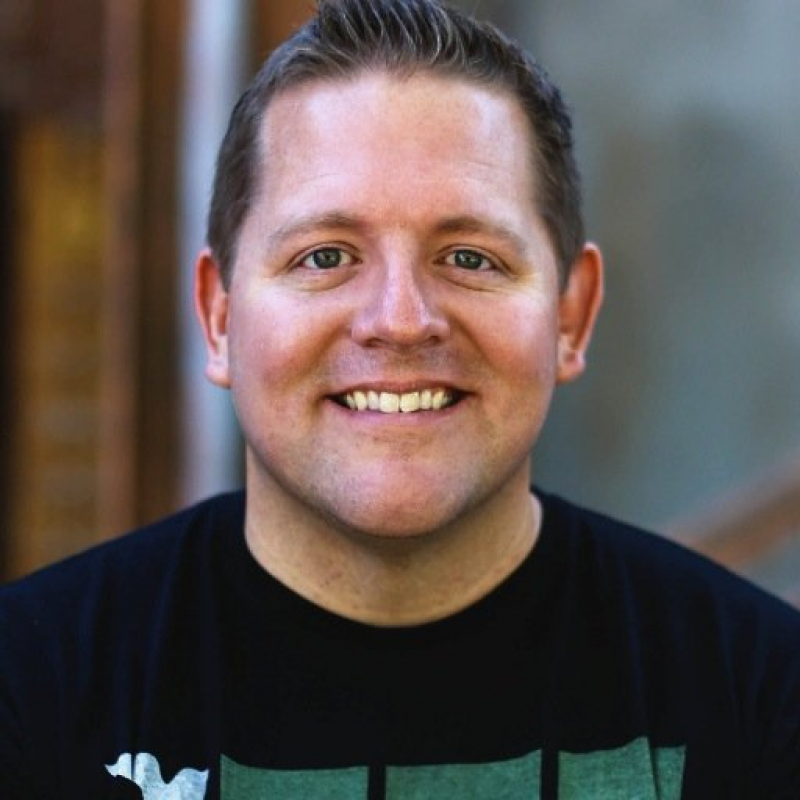 He is the co-founder of Download Youth Ministry. Doug Fields is a communicator, author, & consultant. 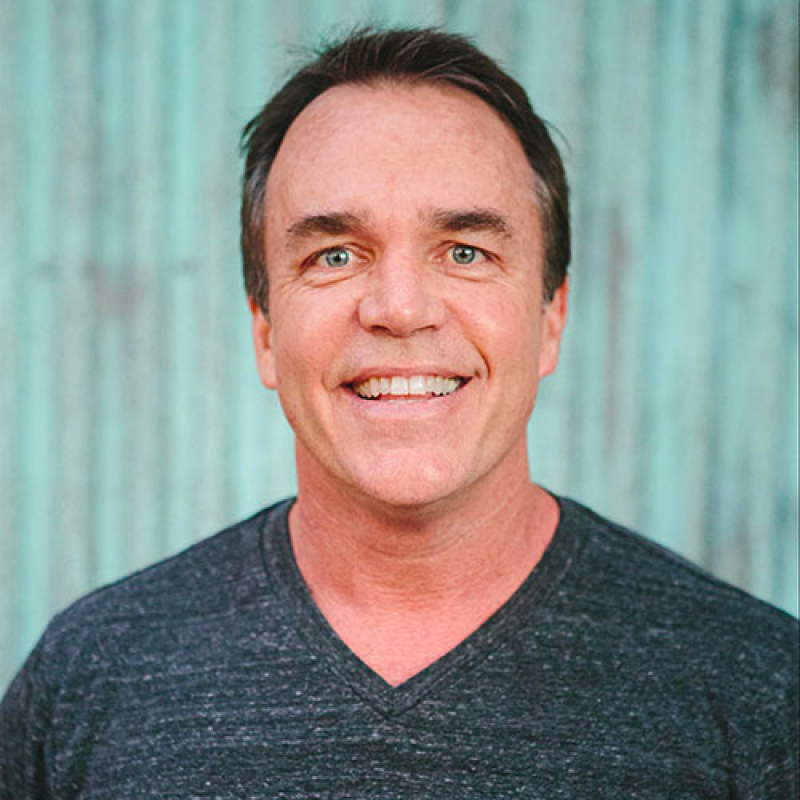 He is the Executive Director of HomeWord’s Center for Youth/Family at Azusa Pacific University, the co-founder of Downloadyouthministry.com, and the author of more than 50 books. 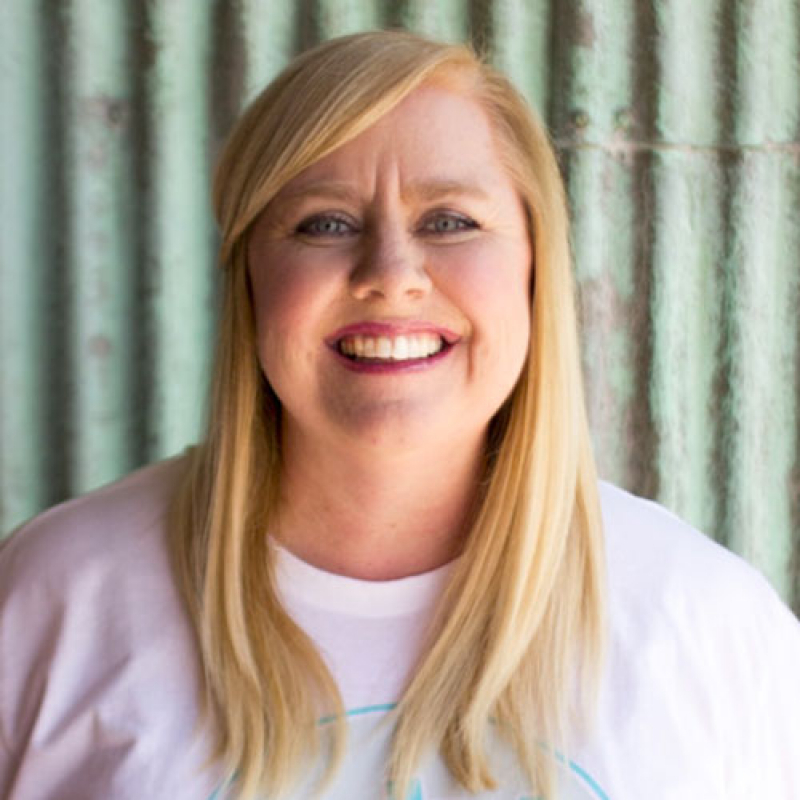 Katie is the Junior High Pastor of Saddleback Church in Lake Forest, California. Jason is the senior pastor of Encounter Church. He’s far better know as the drummer of the OC Supertones.